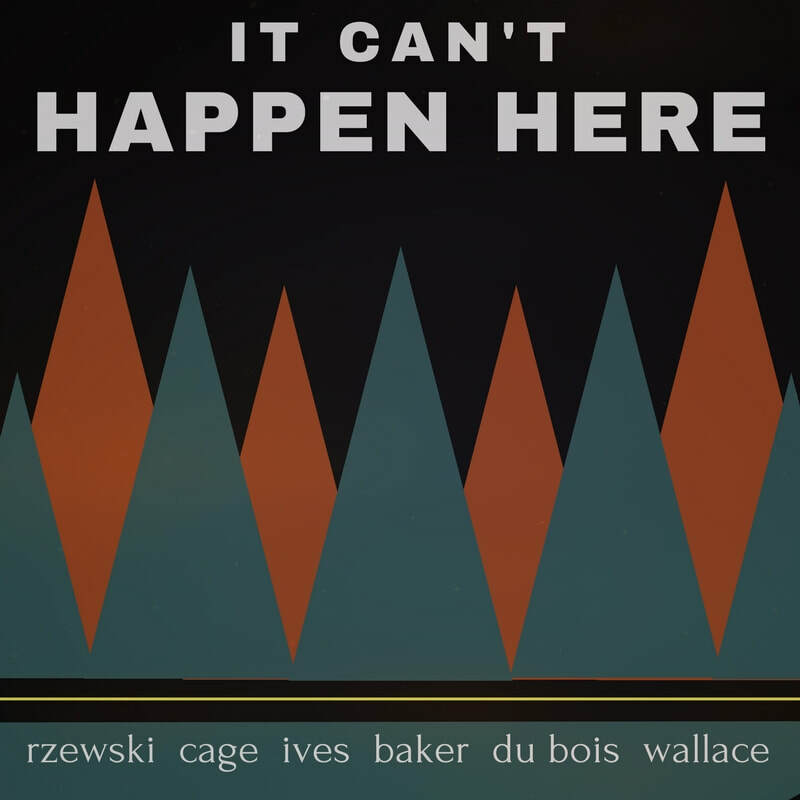 It Can't Happen Here - Tenth Intervention - progressive new music in New York City. It Can’t Happen Here: art in response to oppression is a chamber music program consisting of six pieces by five composers that have each been inspired by events that have challenged freedom of thought, expression, and religion. The program includes a visual art response project partnering with Artistic Noise. The world premiere of Manusa by Dorian Wallace will feature guest speaker and activist Faisal Saeed Al Mutar. Manusa was written to commemorate the Bengali secular bloggers who were murdered between 2015-2016. It Can't Happen Here: art in response to oppression is made possible in part with public funds from Creative Engagement, supported by the New York City Department of Cultural Affairs in partnership with the City Council and administered by Lower Manhattan Cultural Council.